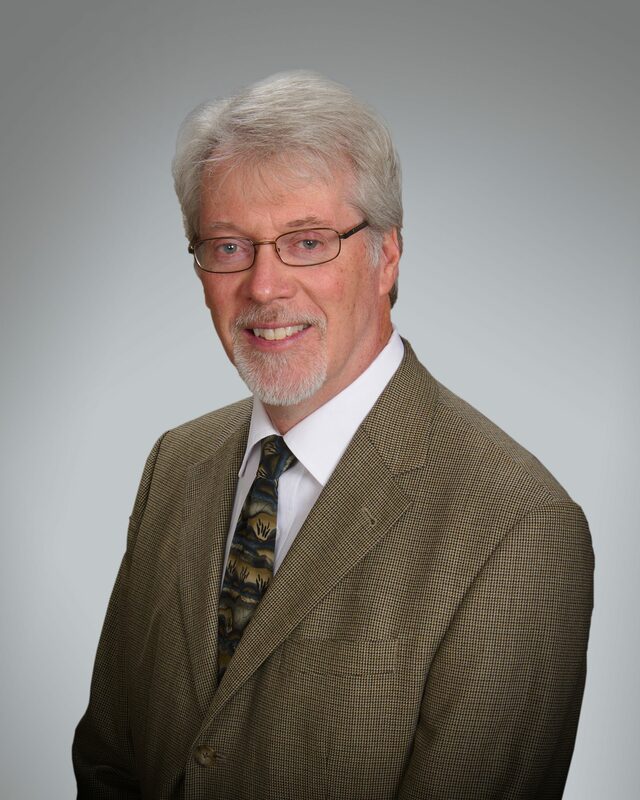 Dr. Benda is a senior biomechanist specializing in the structural mechanics of the human body, forensic biomechanics, the study of human injury mechanisms and the interaction of humans and medical devices. He also has extensive experience in structural engineering, doing work in aircraft stress analysis, structural dynamics, and earthquake engineering. Brian was accepted into a program jointly offered by MIT and Harvard Medical School which emphasized an engineering or quantitative approach to human physiology, disease, and injury. He also completed coursework at Harvard Medical School and twelve weeks of clinical rotations at Mt. Auburn Hospital in Cambridge, MA. He is also part of a team of engineers and medical care givers assembled to assess the design, use and failure of medical devices. 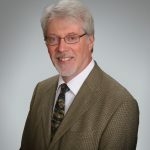 Because of his academic and professional experience, Dr. Benda brings a unique combination of knowledge in structural mechanics, human anatomy and physiology, and medical therapies and equipment. To learn more about Brian or to contact him, click here.